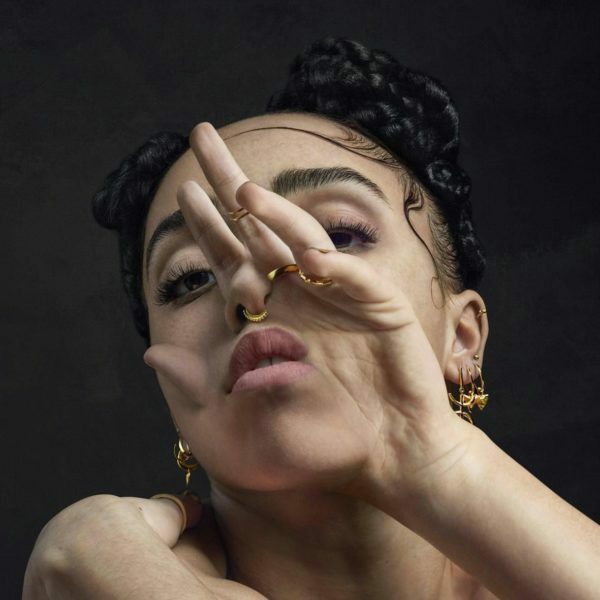 Creative Polymath FKA twigs has embraced multi-faceted areas of creative expression regardless of the medium. Shaping enigmatic video portraits to accompany her debut releases, twigs has consistently kept a hand in the creative direction of her visual work through co-directing, and eventually directing work of her own. In 2014 she directed and starred in a content piece for Google Glass, and has continued this path by directing work for Nike, Shiseido, and Calvin Klein, as well as her own music videos and performance works including Soundtrack 7 for BBC and on-going project ‘Rooms’.